Based on Radical Comics’ Hercules by Steve Moore, this ensemble-action film is a revisionist take on the classic myth, HERCULES. The epic action film also stars Golden Globe Winner Ian McShane, Rufus Sewell, Joseph Fiennes, Peter Mullan and Academy Award-nominee John Hurt. Dwayne Johnson as “Hercules”, what other reason do I need to watch this movie? Being a fan of Greek mythology, Hercules is a familiar story. And fans often used this point to judge my review, feeling that I should be disappointed with the movie. Too bad, I’m not at all disappointed, as it gave me almost all the elements I look for in a blockbuster (though with a little too much absurdity nearing the end- toppling with gigantic statue of Hera with his bare hands). I quite like how this movie debunk and deconstruct the classic mythology and provided insights how legends are formed (thanks to Hercules’ nephew Iolaus (Reece Ritchie) who boasts and exaggerates the stories). Well, at least that’s also how many “Gods” in Taoism were formed! Here, Hercules is a mercenary who uses the tales of his “divine” or mysterious parentage and superhuman labours to woo new clients and scare the enemies. While some may find the action scenes a tad over-the-top, I like the exaggerated feats which make one think if those spectacular (past) battles are really what happened. Hey, it’s based on a comic and a mythology! With fast-pace, funny and charming (lines), Hercules’ sidekicks were all given their moment to shine with their skills (and Iolaus with his gift of speech) which made each character memorable. Yes, the female-version of Hawkeye, Amazonian warrior Atalanta (Ingrid Bolso Berdal) was pretty good, though VERY busy with her single arrow shooting. Ain’t Dwayne Johnson THE Hercules? Duh, who else but him? I can’t remember who was the previous Hercules actor after watching him as one. Forget 300 (or 400 or 500), Rock’s the person. Any one else, but Johnson, will look ridiculous in his conquered lion’s head and loincloth skirt (Remember Luna Lovegood in Harry Potter?). The fact that he pull this look off, made him the best and only choice for Hercules. [Spoiler Alert!] Amphiaraus is perhaps my next most favourite character besides Hercules. As the famed Seer of Argos, Amphiaraus was able to predict and foresee the future quite accurately, with the exception of his own death. While others try their best to avoid death (and you know how it usually end: You can’t outrun death), he is one who accepts death with open arms. 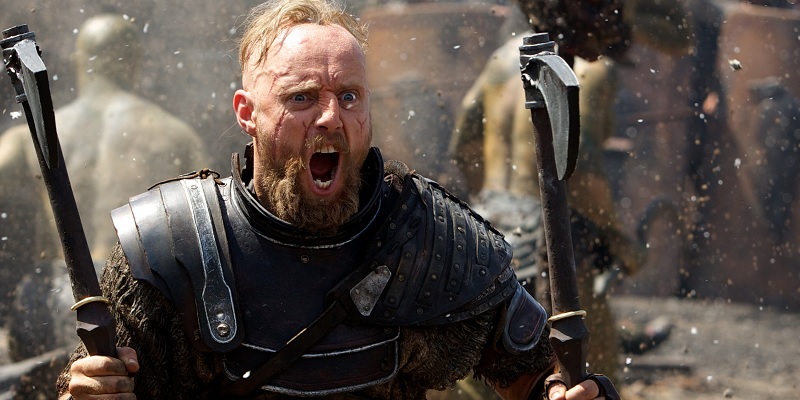 When he prophesied his death in a rain of flaming arrows, the epic slow motion when the time really come, and Amphiaraus welcoming the “gift” of arrows yet, missing every single one of them, was hilarious. 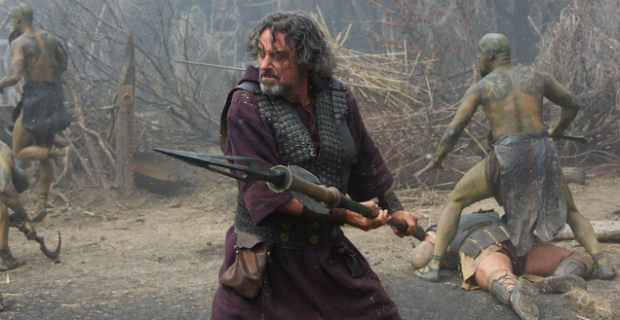 This happened again after they escaped from the jail, only to be deflected away by Hercules. If there’s any reason why I want to re-watch the movie, these moments will definitely be part of it. This is definitely recommended movie if you are in need of some humour and entertainment in your life. After-all, life’s too short to critique this movie harshly. On 7/22/14 while on “Live with Kelly and Michael,” Dwayne Johnson revealed that his beard in the movie was made of yak testicle hair. The character Tydeus, was the father of the Greek hero Diomedes, a participant in the Trojan War, written in the Iliad by Homer. Check out Hercules (2014)Official Website and Facebook Page! 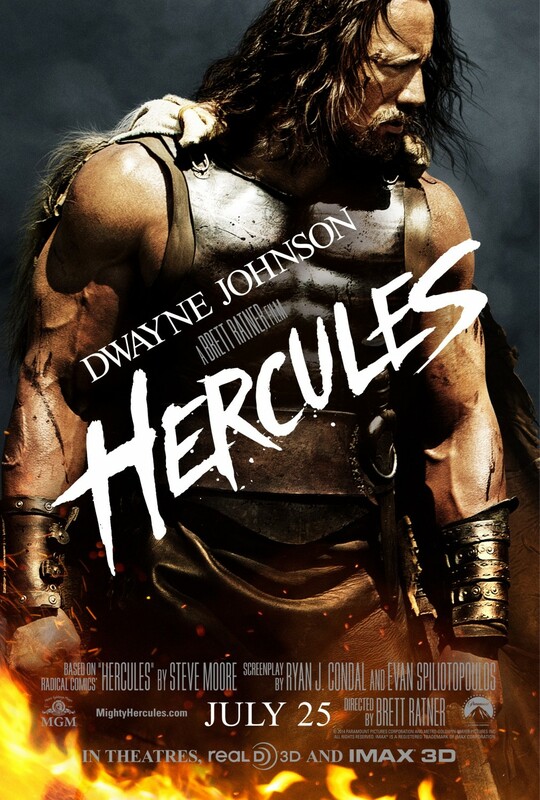 Hercules (2014) is out in cinemas on 24 July 2014. 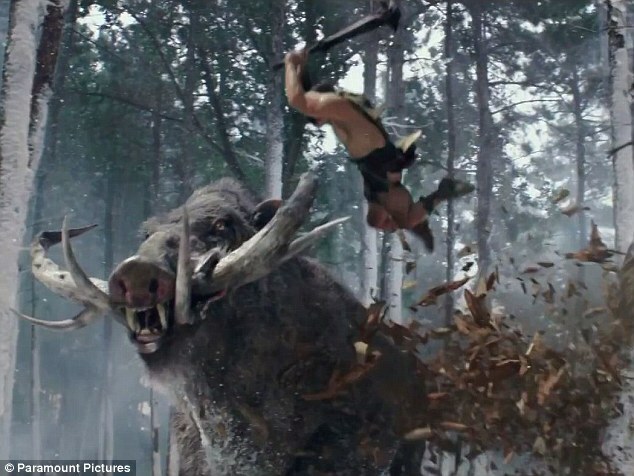 Those Hercules movies keep going and going and going with a little new twist added each time. I enjoyed your review every much. Thank you for an awesome review! I’m not a fan of violence but I like the Rock too and I’m interested to see those funny moments in the film and final scene! 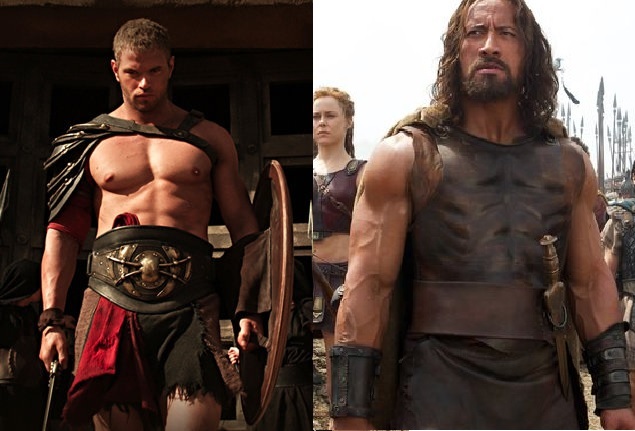 You bet he is the best Hercules, the guy on the left photo when you compared them looks too cute and handsome for a role like this. Nice reviiew. I have seen the movie online and I can attest that it is a MUST-see film. I have learned much about who Hercul;es is really is. I was able to watch the movie too and I liked how he started as a mercenary living on myths to his transformation as a hero and powerhouse in the story. Good to meet another fellow movie reviewer! Looking forward to discussing films we watch. As for this Hercules, yes it is better than the Kellan Lutz one in technical terms, but I did not exactly like this one as well. The whole mercenary thing felt too “A-Team” for me. Hi Fred, nice to see you are doing movie reviews too. Is that your real blog address? Looking forward to see your future reviews… It’s nice to read about them and discuss. Haha… I thought the whole mercenary thing is more realistic than a demi god thing. but it’s just my personal feel! I haven’t watched Hercules (even the cartoons version). The acting scenes seem nice! If rating is that high, then certainly I have to watch it. I am looking forward to checking out this movie. Some of the scenes seem awesome. 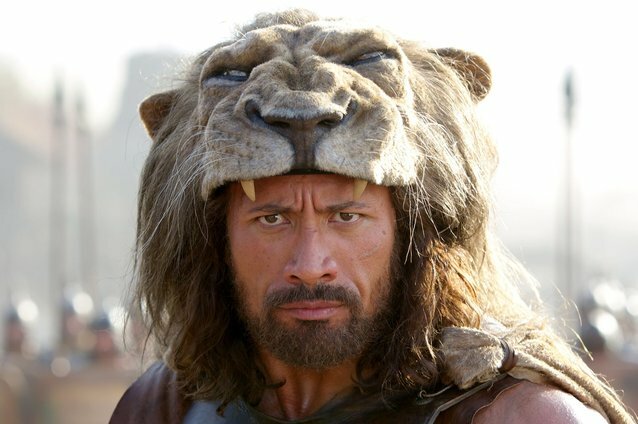 i have seen a lot of hercules movie versions but when i saw that it is dwayne johnson who is portraying the character, this is no doubt to be a great one. i hope this will be shown in manila soon. Great review ! Not my cup of tea although I do like the Rock , he seems so down to earth and very charming every time he has been interviewed. i knew this was an awesome movie! 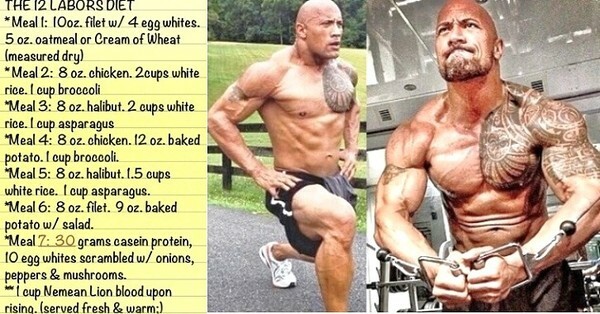 the rock is the perfect hercules! I liked such kind a movie. Great review. I am surely gonna watch it. I watched this film and it was just awesome!! Dwayne “The Rock” Johnson is the only Hercules ever! !